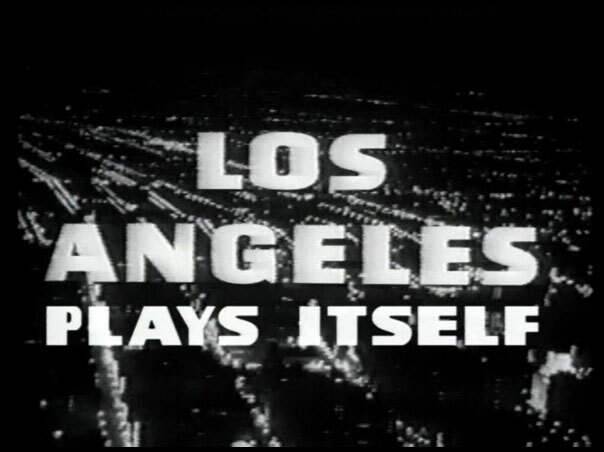 A film-essay-documentary about Los Angeles' representation on film. Thom Andersen's documentary-essay tells the story of Los Angeles on film, from the earliest silent movies to Hollywood blockbusters. Andersen traces Los Angeles' growth and change on film, examining iconic architecture such as the Bradbury Building and now disappeared landmarks. Underlying the whole film is the question of whether Hollywood has ever really produced an accurate depiction of life in Los Angeles as experienced by those who live there.